Textures on the blue wall, for background. 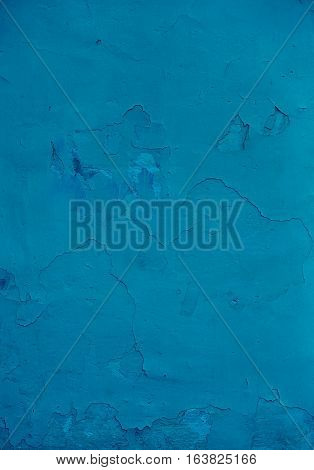 Grungy blue concrete wall background. Background from high detailed fragment stone wall. Cement texture. Blue concrete wall.